With over 20 years’ experience in the travel industry, I have a wealth of knowledge and expertise across all aspects of travel. I have personally travelled to over 30 countries, with my original interest in the industry spurning from a classic Kiwi OE in London where I spent countless weeks and weekends investigating almost all of the UK and Europe. One of my favourite regions to travel since is South East Asia. Laos was incredible, with fragrant unique food, friendly people and beautiful unspoilt landscapes that made for a wonderful trip. Thailand, Vietnam and Cambodia, including magical Angkor Wat, were equally fantastic. Many more great memories were made in the likes of South America, the United States, and Canada. In 2016 I was lucky enough to be invited to attend Judy Bailey’s christening of Avalon’s Imagery II in Germany on the Rhine. We had many excursions into the countryside expertly guided by local specialists and accompanied by our on-board concierge too as the ship made its way down the river. Avalon provided many treats from cake and coffee, to wine and canapes, all with a very regional flavour. The boat had superb facilities, including bikes which were fantastic to take for a jaunt along a towpath one day. The flexibility to do as much or as little as you wanted, combined with substantial breakfasts and dinners, certainly made light lunches out a great option. A highlight of European travel for me was a week-long Villa stay in Tuscany, complete with its own kitchen, pleasant gardens, and a pool. We were 200 metres away from the town square with a plethora of restaurants. Nearby we walked to a winery, went to a castle for a rustic dinner, and meandered through many small towns and villages. Getting off the beaten track certainly had its own special charm in Italy, where we took advantage of beautiful weather, amazing countryside and outstanding food. Whether my clients are travelling near or far I like nothing better than using my skills and experience to find the best options for them in terms of budget, timeframes and criteria, as well as discovering little surprises, nooks and crannies to pass on. Of course, my client’s adventures are always professionally planned, having previously run a large corporate for a UN agency out of Samoa and the Pacific, where I have been many times now. This earned me the Travel Managers Group Outstanding Achievement Award, as well as a place in the top 10 of sales with the group of over 200 fellow brokers. 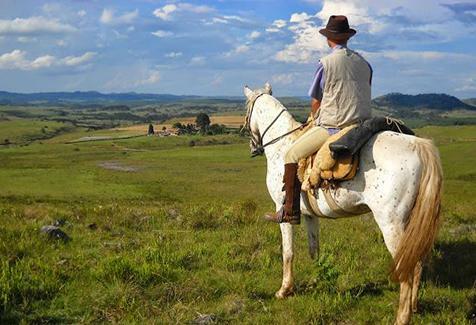 No trip is too big or too small, so no matter what you have in mind, please get in touch so I can help create an experience to remember for years to come. 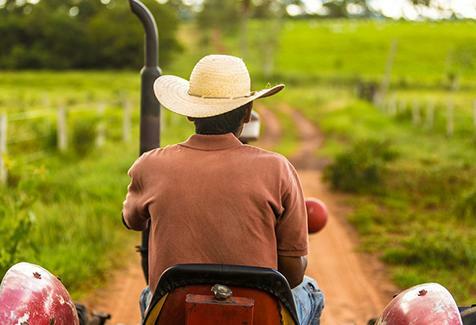 • Discover Buenos Aires on this Farming & Agricultural Tour with daily departures and customisable itinerary. 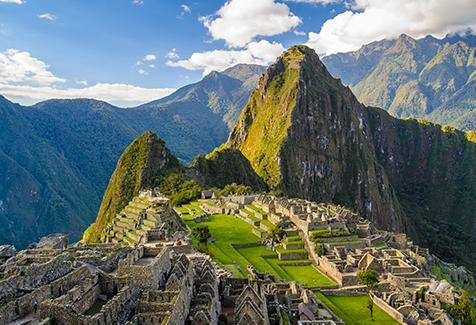 • Discover Peru on this Farming & Agricultural Tour with daily departures and customisable itinerary. 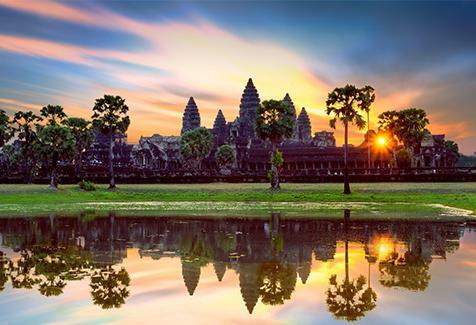 • Vietnam, the Mekong River, Cambodia and the Angkok Temples are all featured in this small group tour. If your idea of a great holiday includes swimming and snorkelling, you will love this experience. I really enjoyed getting away from the modern day to day world without having a TV or radio in my cabin. The onboard food was good and plenty of it. Here are a few images from my experience - the reef sharks were very friendly!